“Anyone can improve their memory. All you need to do is learn a few, solid techniques and the rest is just practice. 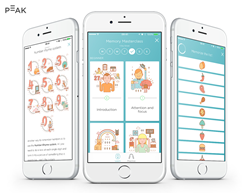 This app will teach you the steps and methods to memory training, but more importantly, it will get you practicing in a fun easy way!" Peak, the award-winning brain training app, is proud to announce today that its latest module “Memory Masterclass,” created with Nelson Dellis, the 4-time USA Memory Champion, Grandmaster of Memory, and world-renowned memory athlete, is now available on iPhone and iPad from the App Store. The Memory Masterclass, found inside the Peak app, is an in-depth and entertaining tutorial with 22 lessons that teach and reinforce the memory hacks and techniques that has made Dellis one of the world’s top memory athletes today. Dellis explains how to recall complex passwords, lists, facts, names and faces and more with the very techniques he uses in worldwide memory competitions. These include the Memory Palace, the Peg System, the Major System, and the List Linking Method, to name just a few. Each lesson is organized into easy-to-follow tutorials that are then reinforced with mini-games with increasing difficulty levels to practice. Can’t recall 12 random words in 2 minutes? Or, remember passwords to multiple sites? The Memory Masterclass will show users how they can and much more. The Memory Masterclass with Nelson Dellis is available inside Peak as an in-app purchase on its iOS app. The Masterclass is priced at £4.99, but is currently on sale for the introductory price of £2.99. Download Peak at the App Store here. Peak, the award-winning brain training app, offers fun and challenging games designed with neuroscientists to test, track and challenge the cognitive performance of its users. Launched in 2014, Peak was named one of the “Best Apps of 2014” in 25 countries by Apple, and a Google Play Best App of 2015 and again, in 2016. It is a Future Fifty company and won “Best Education Startup” at the 2016 Europas. Nelson Dellis is one of the leading memory experts in the world, traveling the globe as a memory consultant and keynote speaker. As a four-time USA Memory Champion, mountaineer, and Alzheimer's disease activist, he preaches a lifestyle that combines fitness, both mental and physical, with proper diet and social involvement. Born with an average memory, Nelson was inspired by the passing of his grandmother from Alzheimer's disease in 2009 to start training his memory so that he could keep his mind strong and healthy throughout his life. 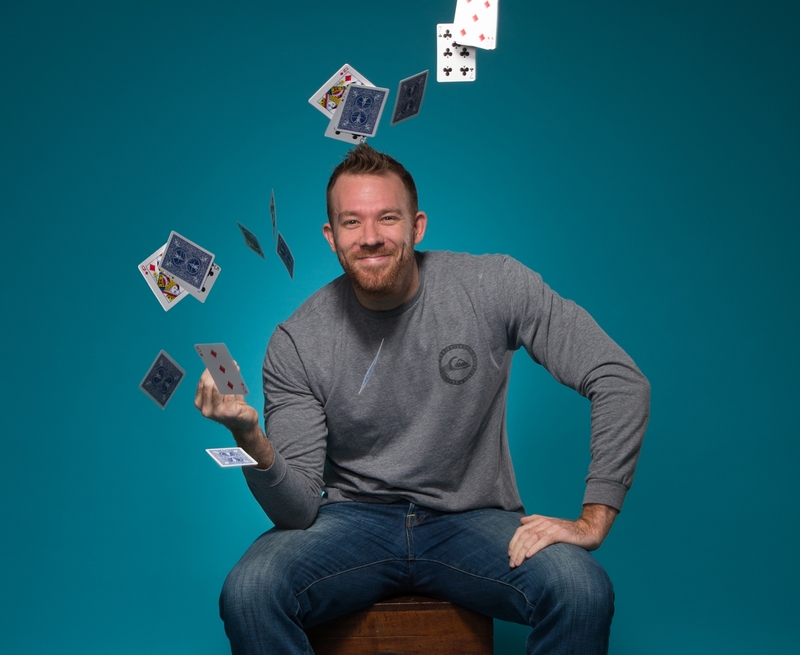 In a short period of time, he transformed into one of the leading memorizers in the world, claiming four U.S. titles along the way, as well as numerous U.S. memory records. Nelson is also the founder and CEO of Climb For Memory, a nonprofit charity that aims to raise awareness and funds for Alzheimer's disease research through mountain climbs all around the world.